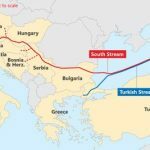 Any future for the Turkish Stream pipeline? 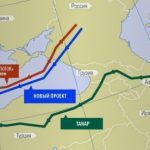 Just recently Moscow announced that GAZPROM was about to start construction of the Turkish Stream, a potential compliment to the already functioning Blue Stream. 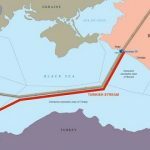 The Turkish Stream would supply natural gas from Russia to Turkey. Moscow looks to take advantage of this momentum of comparative strength over competitors like Iran as natural gas suppliers. Moscow also has some leveraging power over Turkey due to the position held by Ankara against the government of Bashar Al Assad in Syria, which has been strongly supported by the Kremlin. Wanting to keep control of supplies of natural gas to Eurasia and China is a priority for Russia given the threat of facing new competitors in the European and Asian markets like Saudi Arabia and the U.S. (although U.S. natgas supplies have not been substantial enough to regard them as real competition to Russia). 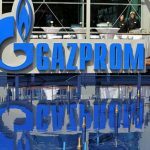 Russia faces other competitors like Qatar which has been trying to displace GAZPROM in the European markets as supplier of natural gas. However, with the Turkish Stream, Moscow shows that it wants to close the circle in order to secure market share along with the other trench of Nord Stream pipeline, the Nord Stream 2. This all comes in the context of low oil prices and political turmoil in Europe and Asia, where the quest for control of natural resources between the West, Russia, China has been the key underlying reason and motive for all the current conflicts in the MENA region. 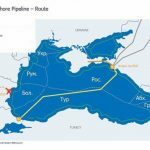 In this sense, with an operation capability of 2 lines able to transport almost 16 billion of cubic meters of gas per year, Turkish Stream is set to be some wild card for GAZPROM. 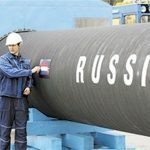 It almost serves as a chance for the Kremlin to take revenge for the recent failure of the construction of the South Stream pipeline. Moscow is pursuing its own energy agenda, which we have seen in the past, successfully outmaneuvering and outpacing initiatives and projects launched by the E.U. 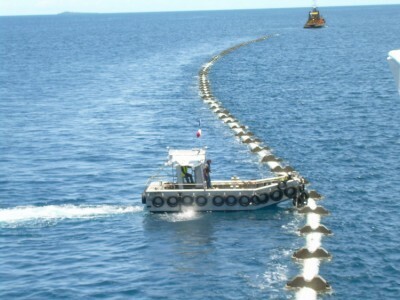 and Washington like Nabucco and BTC (Baku- Tbilisi-Ceyhan)pipelines. The question remains if both pipelines will be sustainable for Moscow in the financial realm. The ability to overcome the many security and political obstacles that could potentially surge depending on the dynamics in the countries that traverse these pipelines is a also a potential roadblock, not only in the E.U. but also in Turkey and all across the Eurasian landmass. These factors will play a role in whether or not the Kremlin will maintain its role as the top supplier of natural gas and oil in the continent and be the key geopolitical influencer in the region.